A law firm with a SiMPle focus…you! You are here: HomeFamily Lawyer Mississauga | Divorce Lawyer | SMP Law ⁄ Blog ⁄ SMP Law’s First Video Post! Have You Heard About the New Distracted Driving Laws? SMP Law’s First Video Post! Have You Heard About the New Distracted Driving Laws? 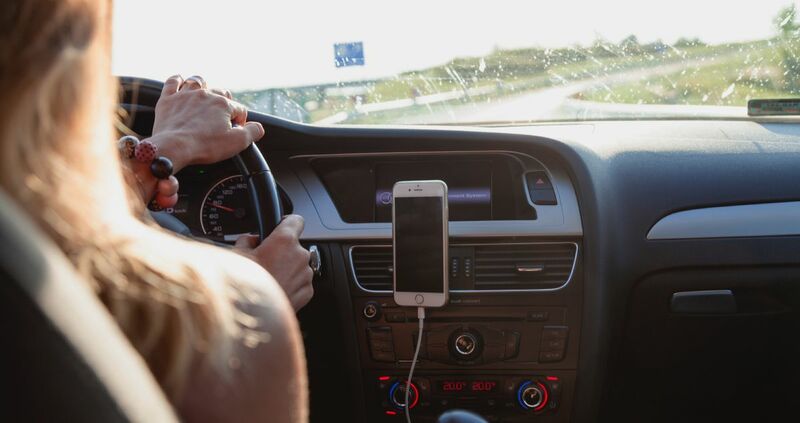 As of January 1, 2019, Ontario has instituted new Distracted Driving Laws and you will want to be familiar with them. The range of what constitutes distracted driving is broader and the consequences are more severe. The Official Government of Ontario website outlines what constitutes distracted driving and what the penalties are depending on your type of licence so have a look and get informed. Some interesting activities that constitute distracted driving include: putting on makeup and eating or typing an address into a GPS device. And it does not matter if you are at a red light stopped. So make sure you know the new laws and consequences. Contact us anytime at SMP Law to help SiMPlify your legal matter at 905-270-0073 or email info@smplaw.ca if you have any questions or would like to book an appointment to meet and discuss your situation and how we can help. Like us on Facebook! Follow us on Twitter and Instagram! April 18, 2019 SMP Law Sponsored Pool For School – Riverside Public School! April 4, 2019 HELP! My spouse took my kids out of the country without my permission! March 10, 2019 Rocky The Musical was a KNOCKOUT! March 2, 2019 SMP Law Proud Sponsor of Drayton Entertainment Theatre! February 5, 2019 SMP Law’s First Video Post! Have You Heard About the New Distracted Driving Laws? Toronto, Mississauga, Brampton, Milton, Oakville, Burlington, Guelph, Orangeville, Kitchener, Cambridge, Hamilton, Newmarket, Oshawa, Barrie. Disclaimer: Please note that SMP Law cannot be retained as your legal representative or give legal advice via telephone or email. The use of this website does not establish a Lawyer-Client relationship. Any and all information contained on the pages of this website should not be construed as legal advice. Photos by Anne de Haas Photography | Site implemented by Platypi Designs Inc.